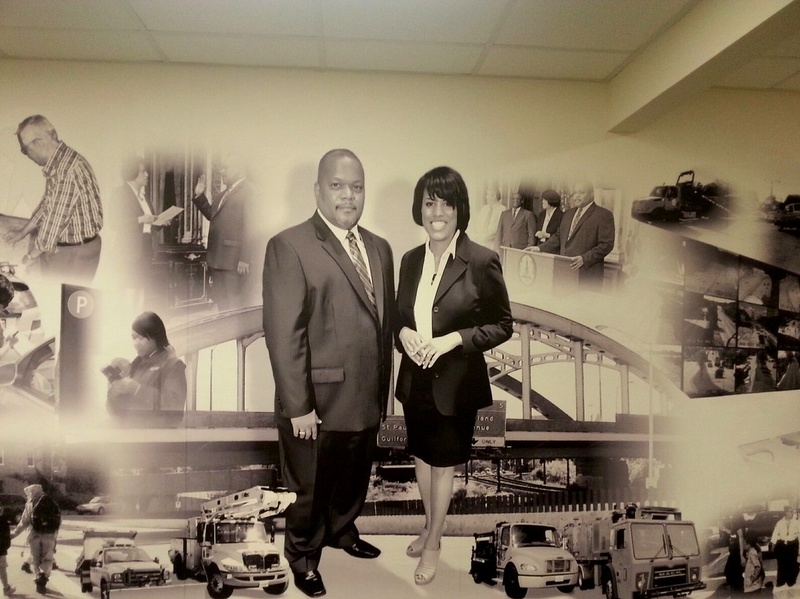 Celebrated in a mural at agency headquarters but viewed largely as a figurehead taking his cues from mayoral deputies, Baltimore Department of Transportation Director William M. Johnson is stepping down after three years on the job. Johnson, who told his staff yesterday that he will be leaving at the end of the month, is the latest member of Mayor Stephanie Rawlings-Blake’s cabinet to leave ahead of the impending change in administrations. Following the mayor’s announcement that she is not seeking re-election, Recreation and Parks Director Ernest Burkeen and Deputy Mayor Khalil Zaied have already announced they are leaving their city jobs. 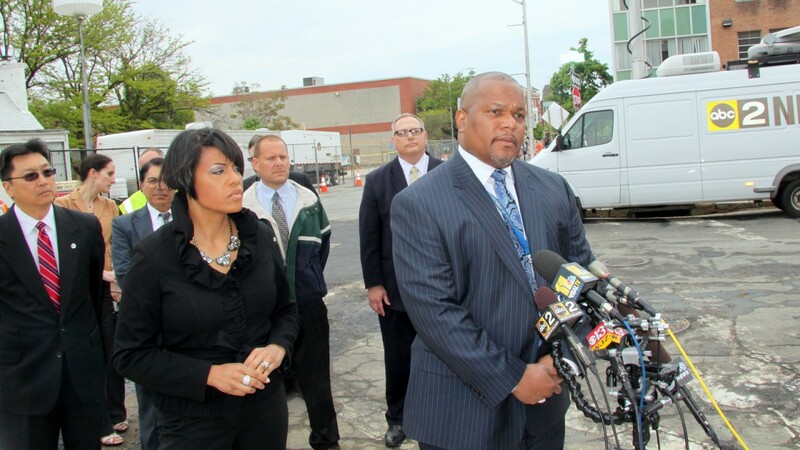 Rawlings-Blake’s last day in office is December 5. Previously a senior manager for O’Brien’s Response Management, a consulting firm in Florida, Johnson was placed in charge of a department that was frequently in the news. From controversies over bike lanes and traffic management strategies to snow clean-up complaints, cost overruns on paving contracts, and the spectacular 26th Street roadway collapse, DOT has been a high-profile agency. Yet except for remarks as needed at news conferences, Johnson seemed out of the fray and extraneous to the process. “It was done as an appreciation to all our employees,” a spokesperson said in February of the artwork. Presumably, some city employee will have the job of painting the panel over when a new mayor names a new DOT chief. JUNE 2016 UPDATE: Baltimore’s ex-DOT chief has landed a new job as deputy chief operating officer for Atlanta, responsible, so says his LinkedIn profile, for all public works and transportation initiatives in Georgia’s largest city.